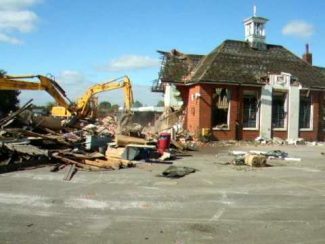 The school, which was shut down, was in the process of being demolished. The fire was put out by the evening. 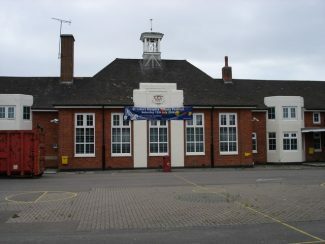 The school which closed in 2008 had been a temporary home to the Gateway Academy while its new building was being built in Marshfoot Road. The building was undergoing demolition works when the fire started in an old science and technology block. 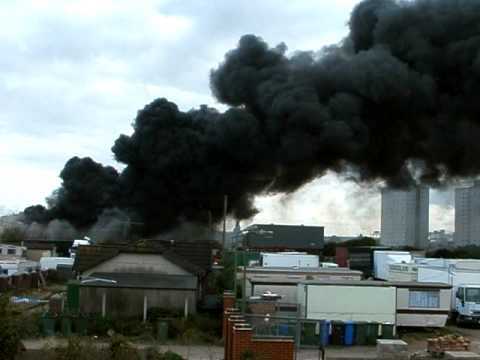 A thick plume of smoke could be seen from more than a mile away. Yes Mr. Pugh I too think the area of ground you are on about was were the school canteen was in the 1970s. I left in 1976. I cried when I left as I said to my children when they were at school they will be your best years of your life enjoy them. I think you’re all wrong. 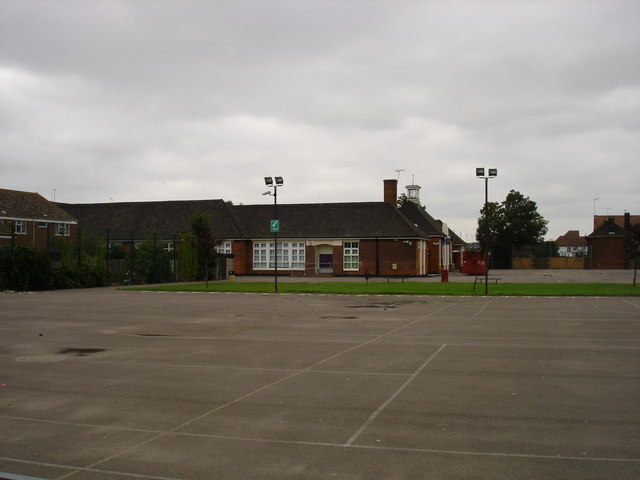 The area of grass in the picture is where the school canteen used to stand. 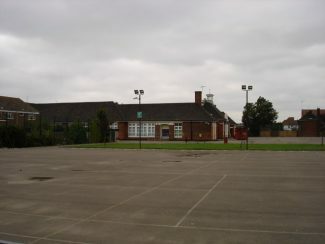 The Headmaster’s entrance was on the opposite side of the building. What appears to be an entrance is an addition after I left in the late 1990’s. 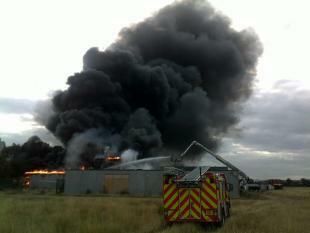 Incidentally, this wasn’t the first fire at the ‘Academy’ . There was one in 1963 that destroyed the old annexe. Hi Terry, Sorry about the confusion. The last picture that Lea was referring to has already been removed. The five pictures now showing are St Chads. The picture’s been changed since. Thanks Lea, you are correct, I will remove the picture and perhaps put it on a separate page. The last picture is the old Lansdowne School.